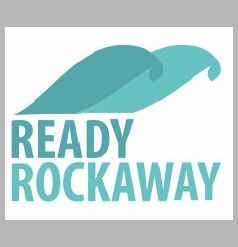 Ready Rockaway is a group of trained Emergency Preparedness professionals in the Rockaway area, and community leaders understanding the need to plan and galvanize this community for emergencies. We come together to study our hazard possibilities unique to ROCKAWAY and calculate our resources already in the community and those having to come from outside the community. We pledge to work together to educate residents on what to do in various kinds of emergencies. We will bring the resources we need from outside the community to assist us so that we can best assist Rockaway. Work together to uplift, educate and empower the community through informative action.